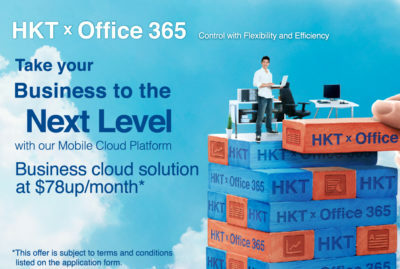 HKT x Office 365 business cloud solution – monthly fee from $78^, equipped with Office 365 Business Edition (1 users), HKT advanced email account and cloud storage. 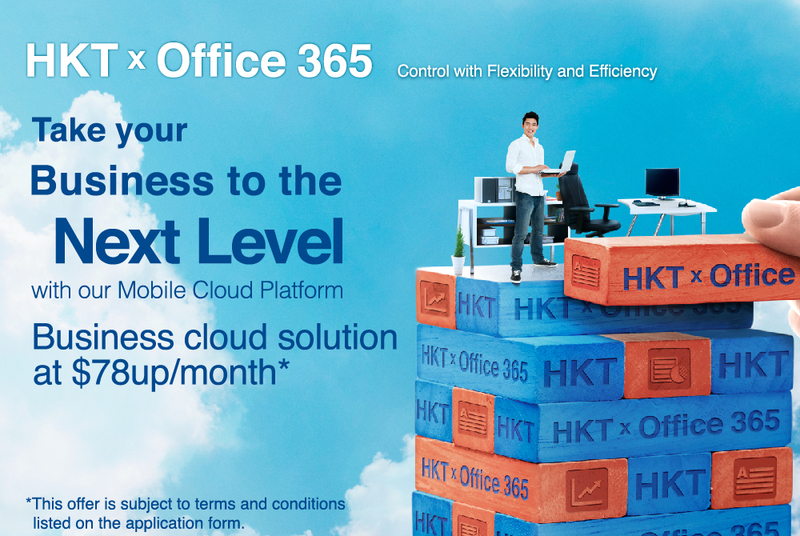 Provided with professional installation service (remote) and user training and workshop, helping you to easily grasp the advantages of cloud platform and work more efficiently. Terms and conditions apply. Please complete the form below and we will have someone to contact you. 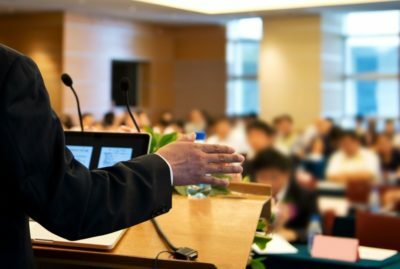 I hereby acknowledge that I have read and agreed to be bound by all the terms and conditions in relation to how the personal data I provided herein may be used and to whom the data may be transferred. I am aware of my right to access and correct my personal data by contacting the Privacy Compliance Officer by writing to GPO Box 9896 or privacy@pccw.com. © Hong Kong Telecommunications (HKT) Limited 2018. All rights reserved.